Oh, boy, is this getting messy or what? Sony finds itself in all kinds of trouble following the recent attack that brought down the PSN network and compromised millions of accounts, containing sensitive personal data and credit card information. The Representative Corporate Executive Officer and Executive Deputy President of Sony Corporation, Kazuo Hirai, has just posted an open letter to the US congress, admitting that all 77 million accounts have been compromised. However the company is still unable to tell how much personal info has actually leaked. 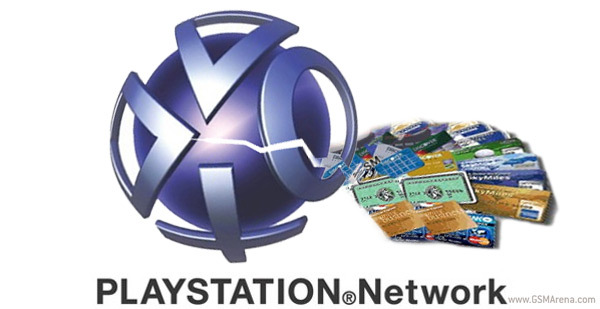 Still with over 12 million credit-cards numbers recorded in the PSN and Qriocity accounts there are all kinds of reasons to feel worried. Also Sony is still unable to identify who stands behind the attack – no organization has taken responsibility for the hacking just yet and all they have right now is a file on one of the servers named “Anonymous” containing the words “We are Legion”. You can find the full letter on the PlayStation blog.